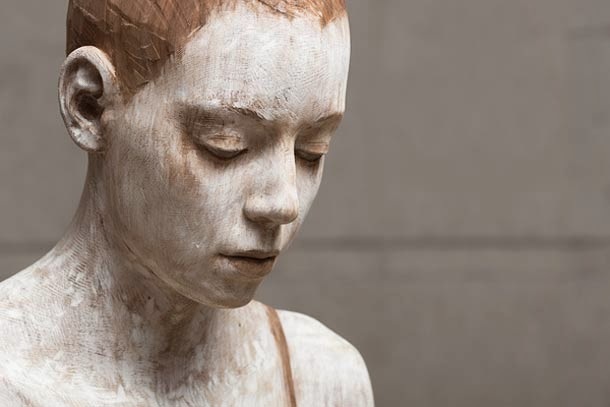 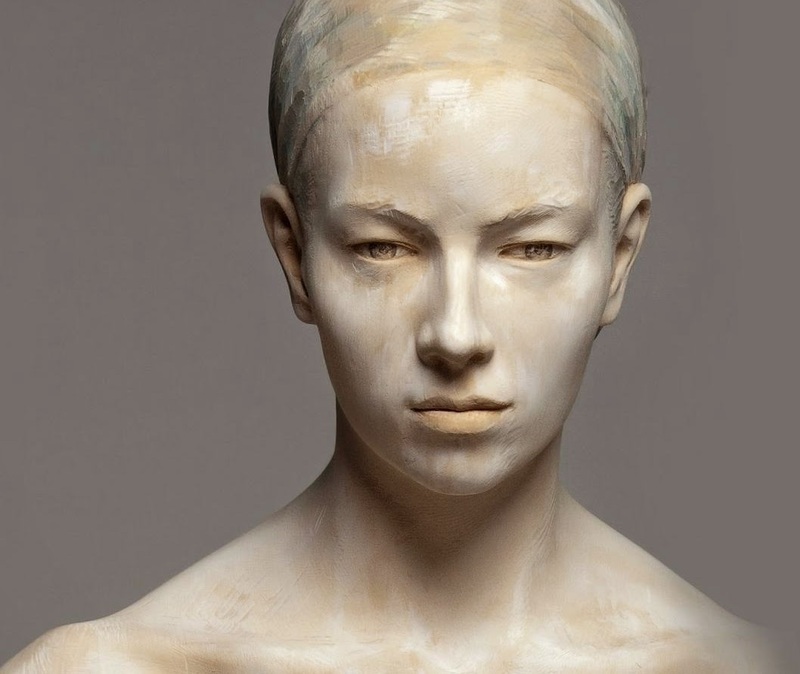 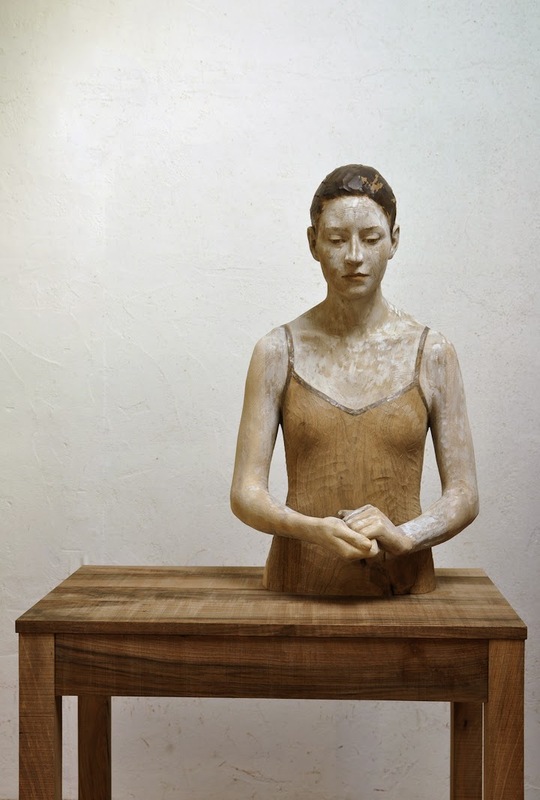 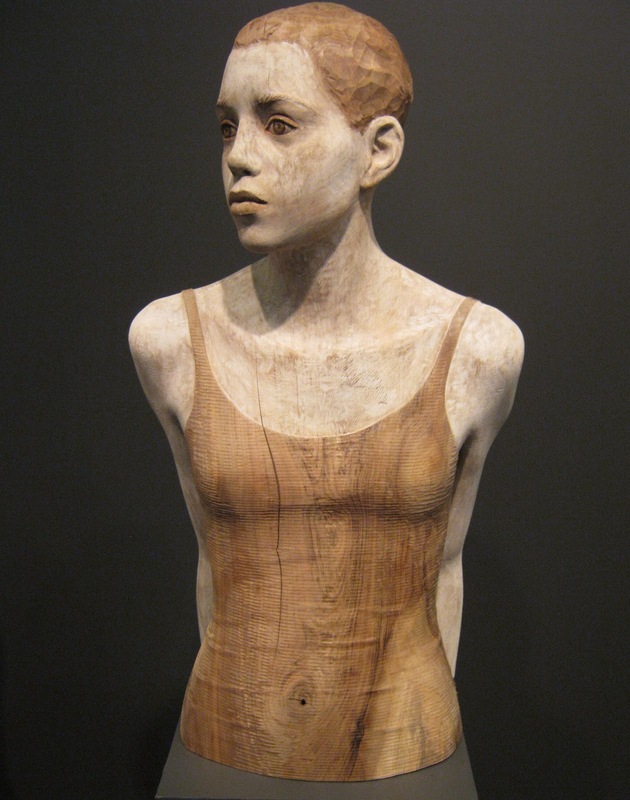 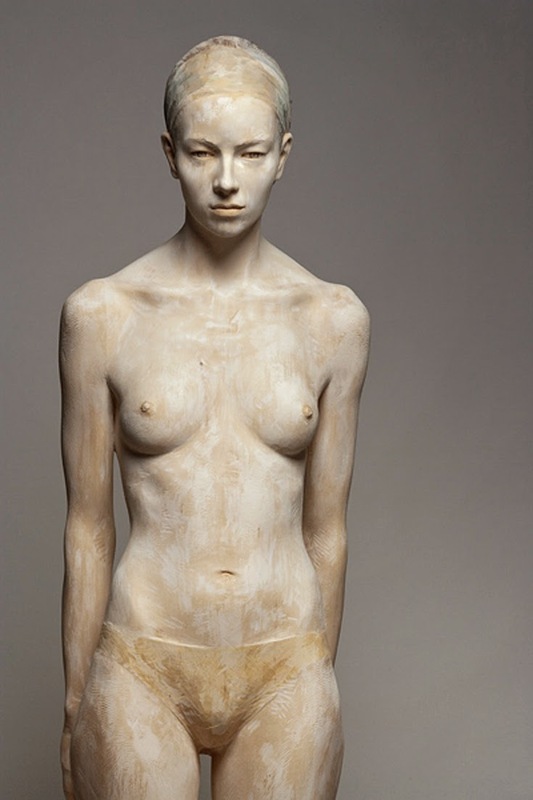 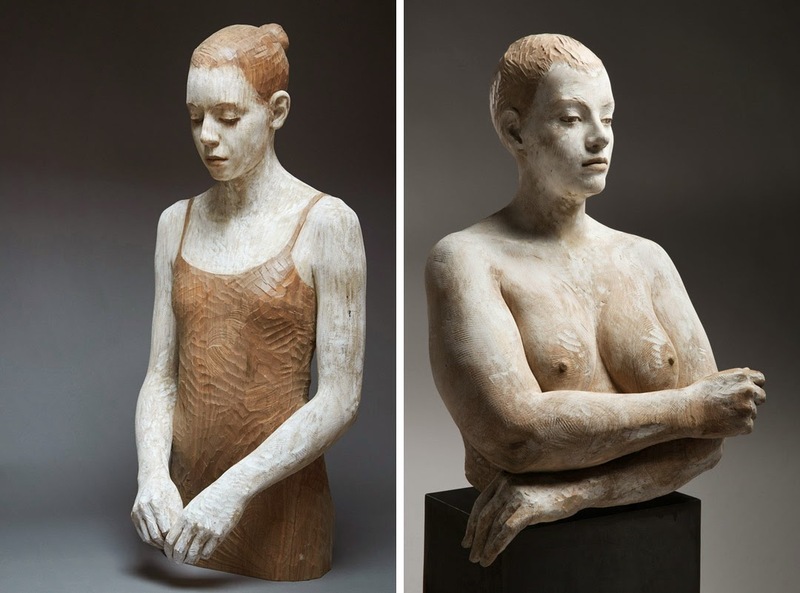 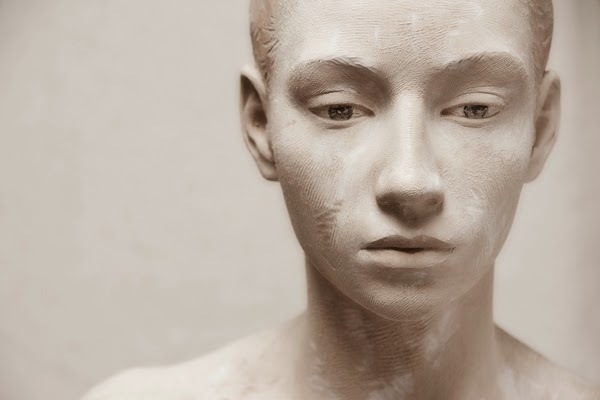 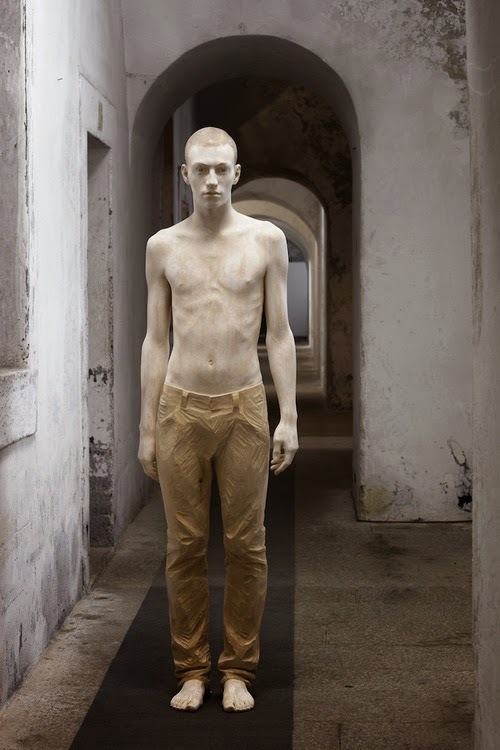 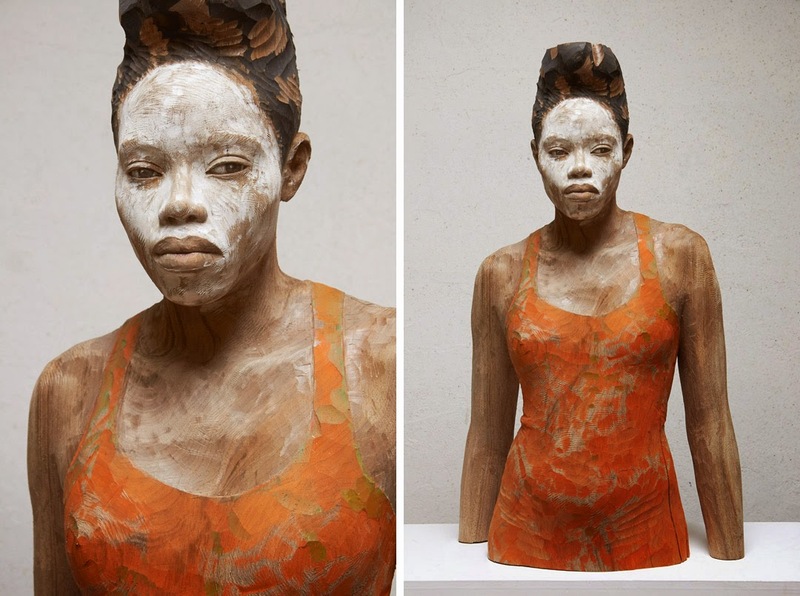 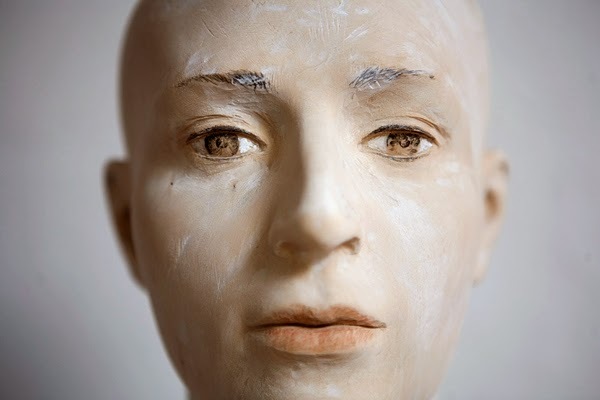 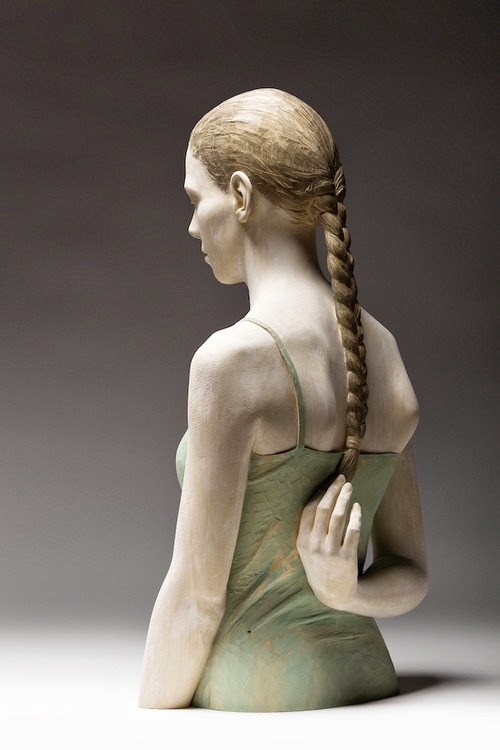 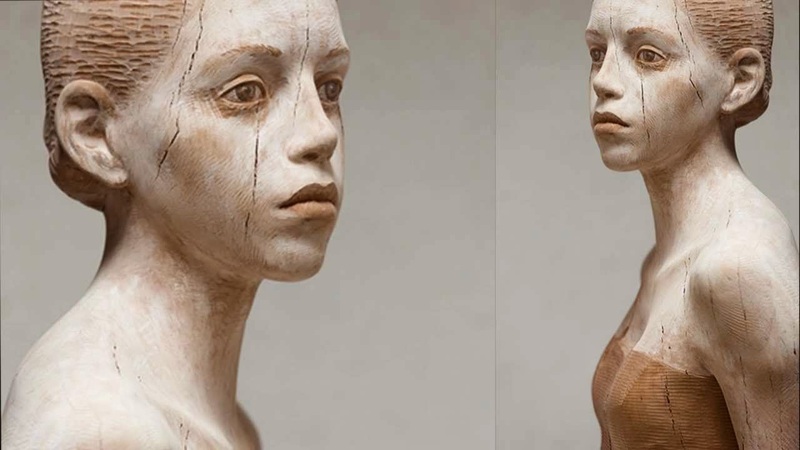 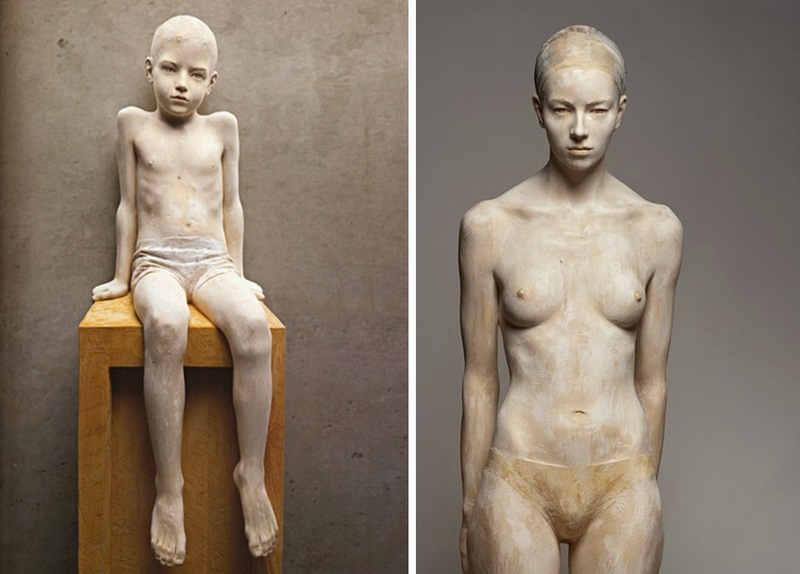 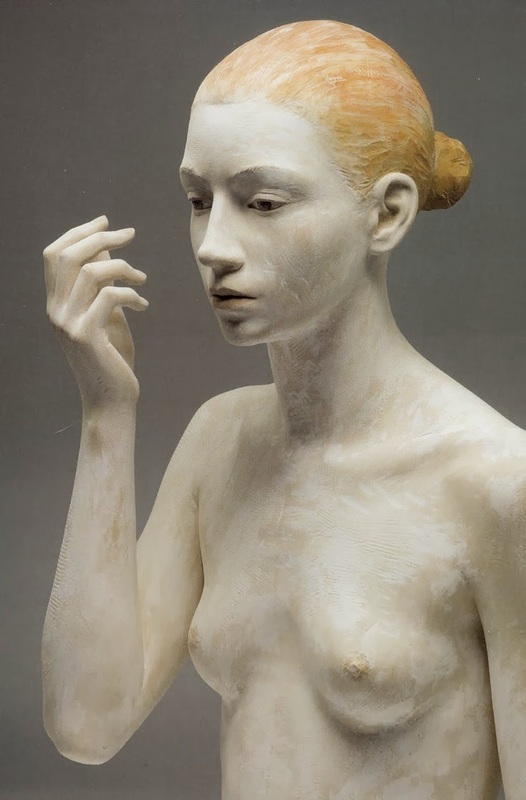 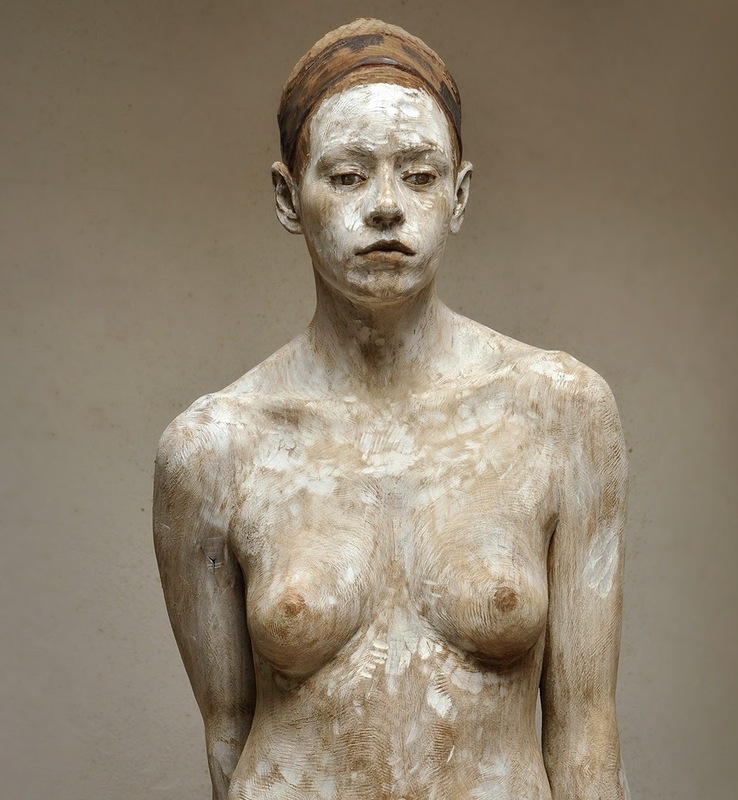 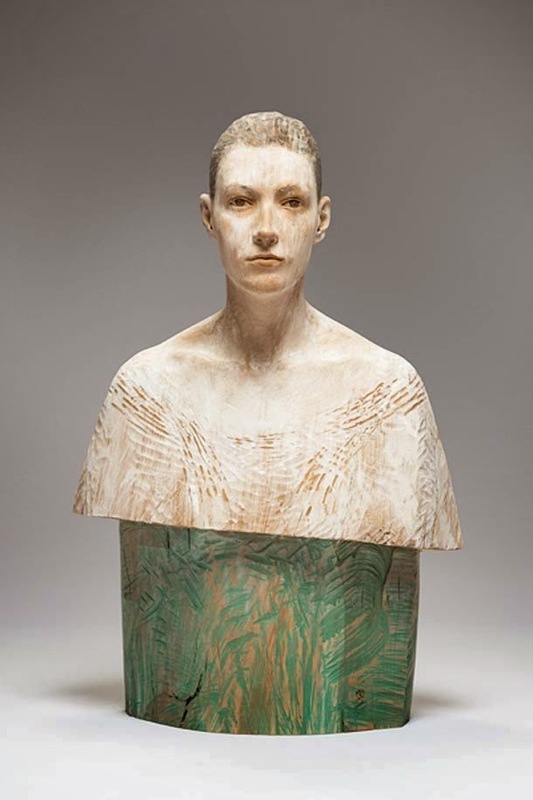 Italian Figurative sculptor Bruno Walpoth, who carved these incredibly lifelike wooden sculptures, comes from a long lineage of woodcarvers. 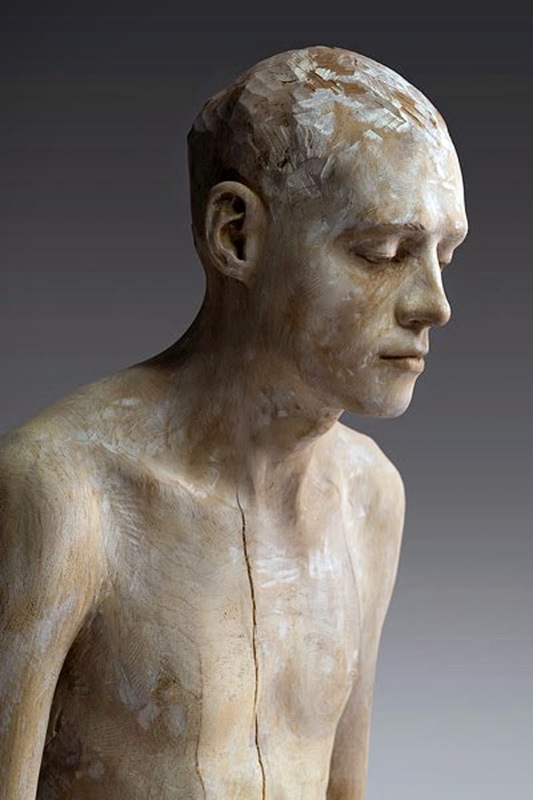 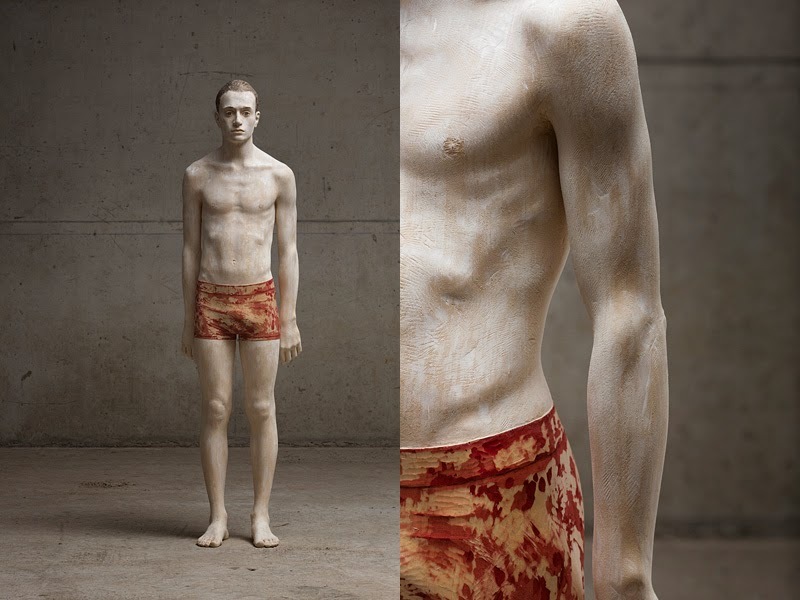 Drawing from his ancestry along with contemporary ideas inspired from other forms of art, Walpoth transforms his blocks of wood into detailed sculptures of the human body. 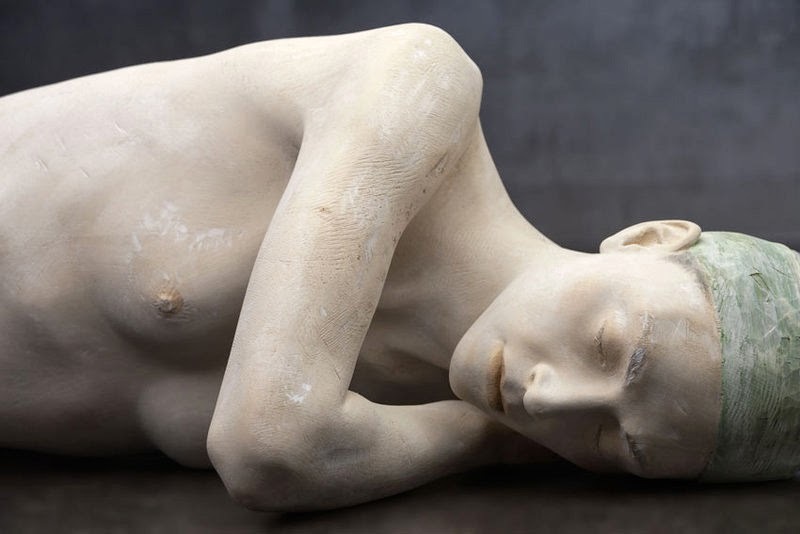 Bruno Walpoth was born in Bressanone, Italy in 1959. 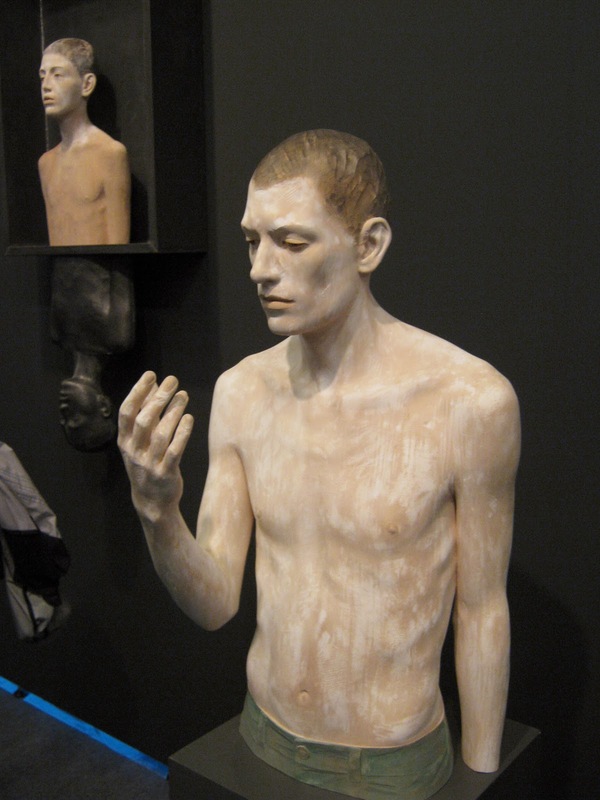 Since 2000 member of the "Südtiroler Künstlerbund". 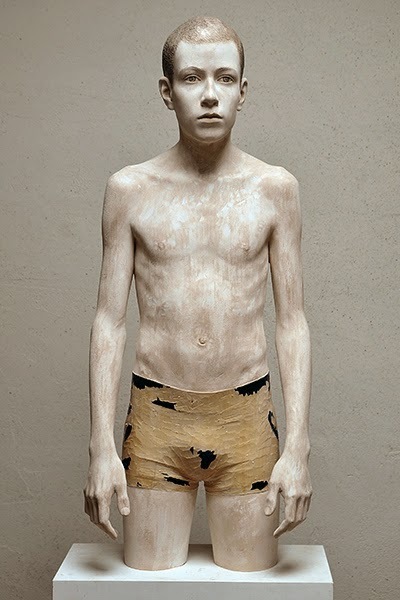 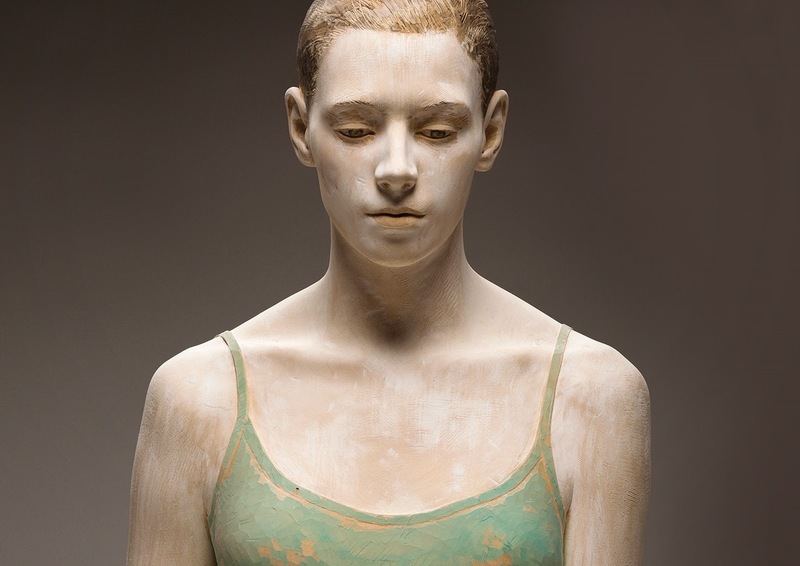 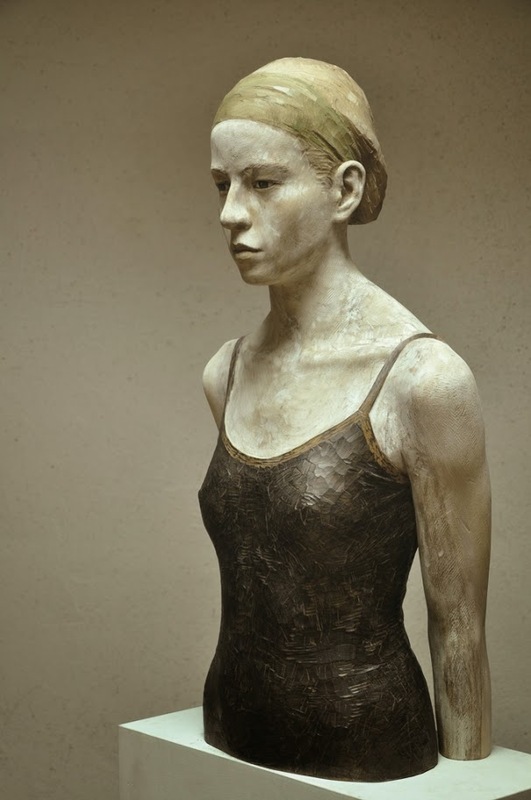 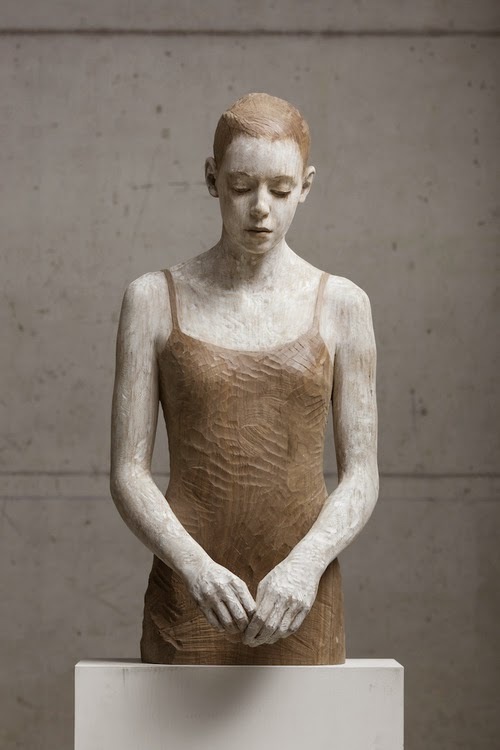 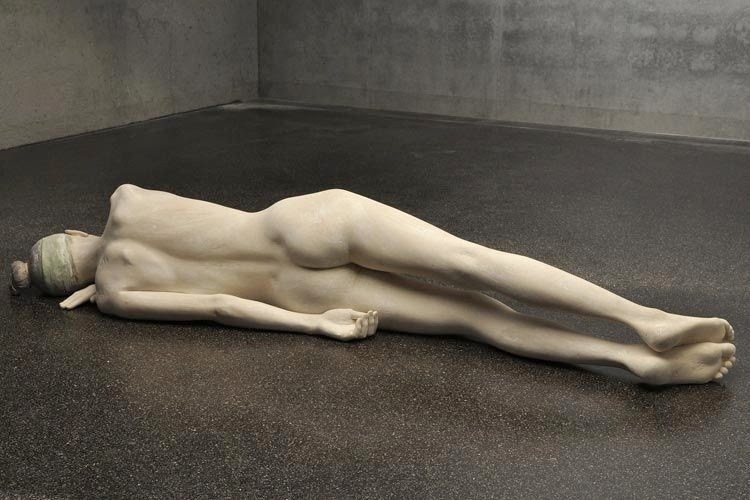 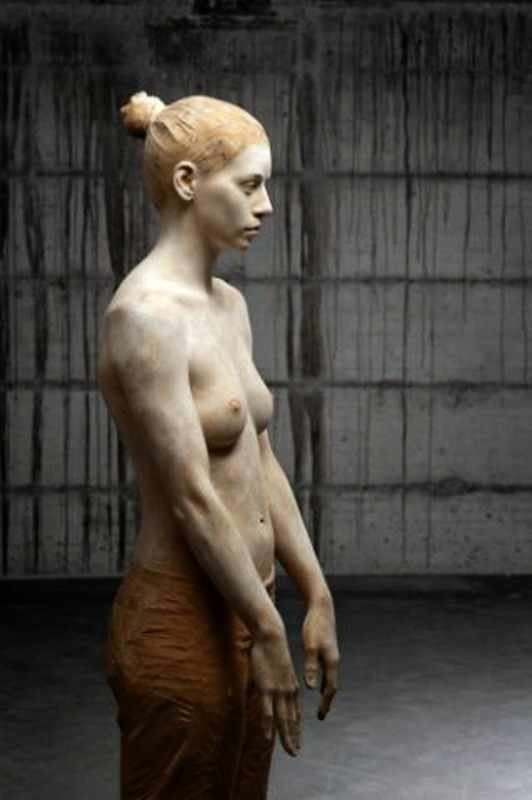 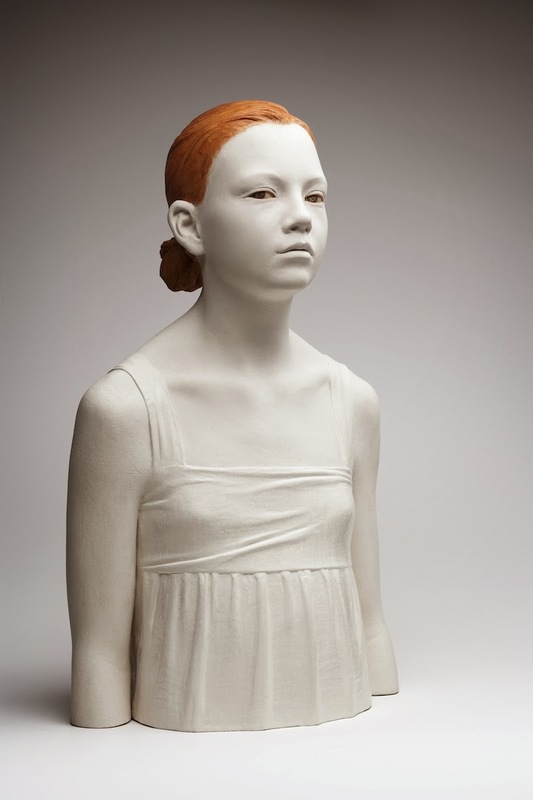 Lo scultore Figurativo Bruno Walpoth è nato nel 1959 ad Ortisei (BZ). 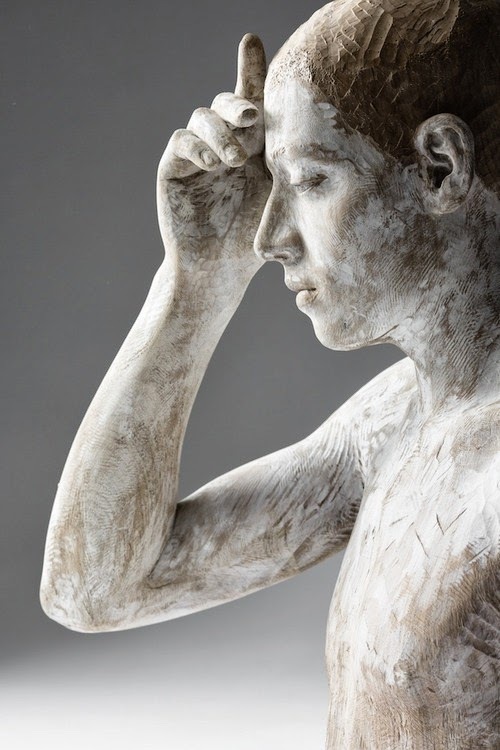 Dal 1973-1978 frequenta la scuola di scultura con Vincenzo Mussner. 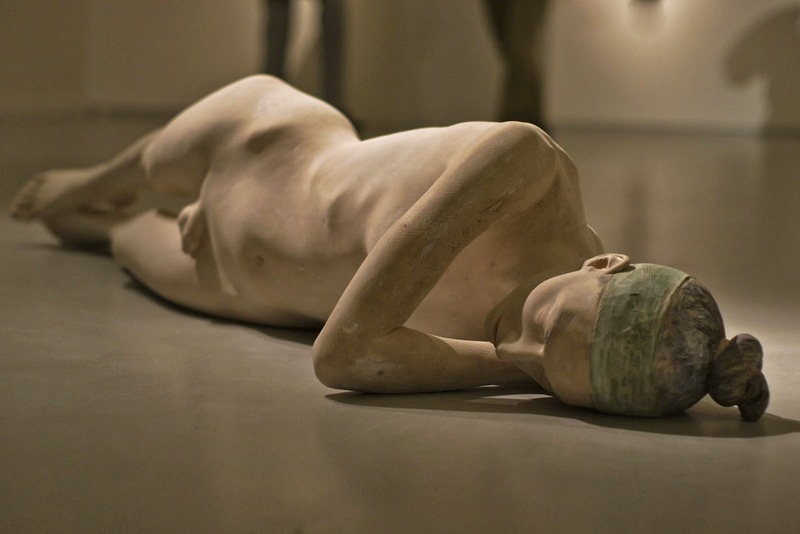 Dal 1978-1984 frequenta l'Accademia d'Arte di Monaco di Baviera sotto la guida di Hans Ladner. 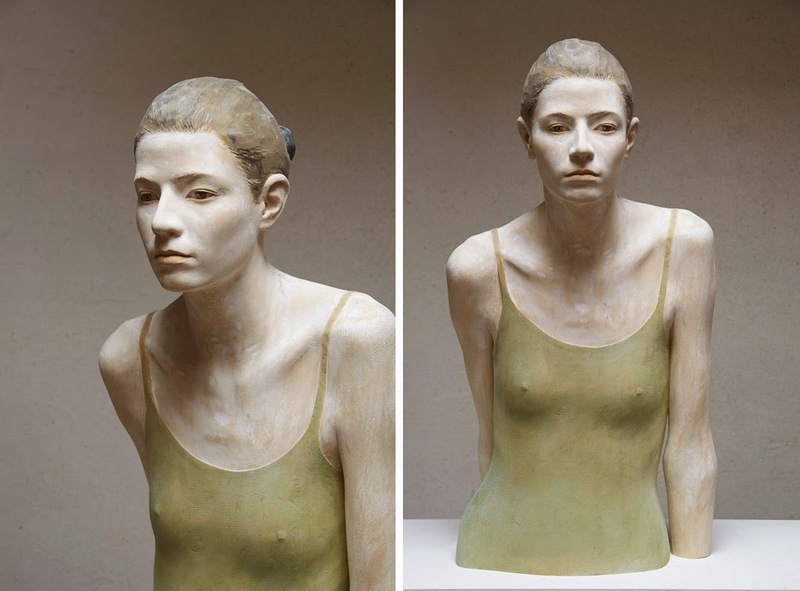 Dal 1985-2008 insegna scultura alla Scuola Professionale di Selva Gardena. 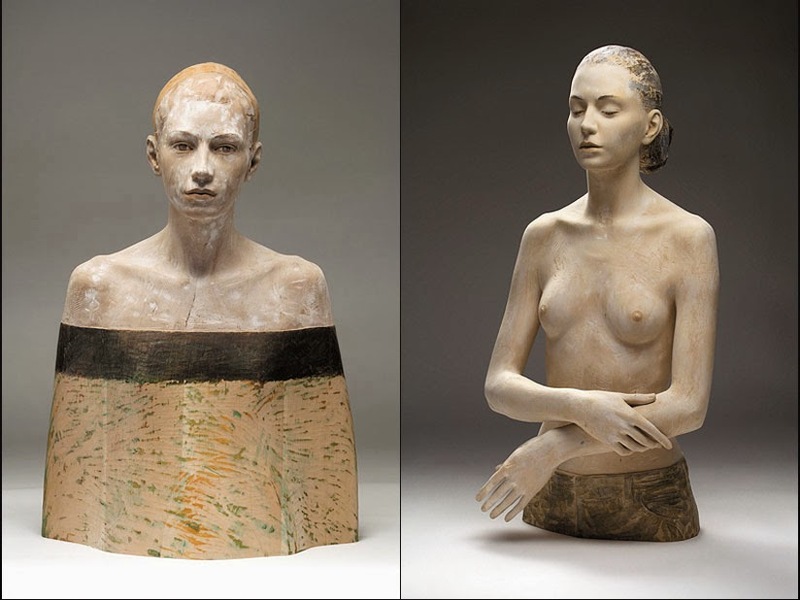 Nel 1996 fonda il gruppo di scultori gardenesi "Trisma" insieme a Willy Verginer e Walter Moroder. Dal 2000 fa parte della "Südtiroler Künstlerbund".